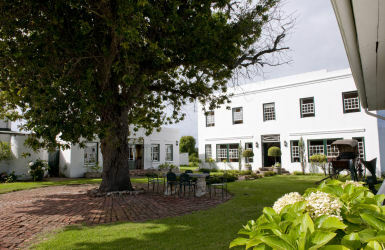 Redford House is an historic country guest house situated in the Tsitsikamma Mountains between the famous Kurland and Redford Polo Estates. This forested area used to teem with elephant , buffalo and leopard. It is now a perfect destination for anyone interested in eco-tourism and natural heritage. 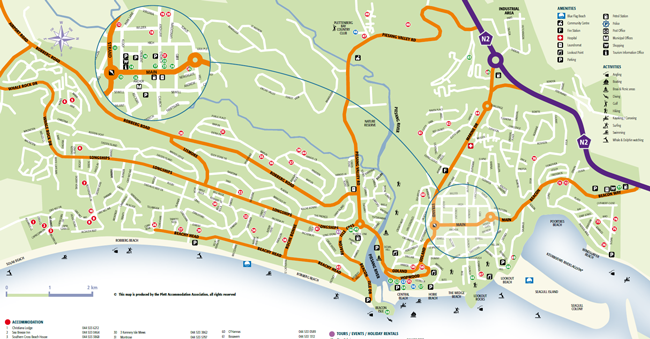 Magnificent beaches, golf courses and a myriad of activities are only 20 minutes away. 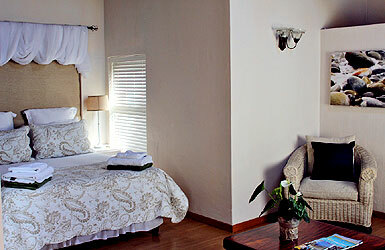 RUS EN RAAS is in the holiday heart of Plettenberg Bay, and only 5 minutes’ walk from the beaches and from town. It has a 180degr. panoramic view of the sea, the mountains and the lagoon. As the original Rus en Raas, now completely renovated, was one of the first two holiday homes built in Plett, our grandfather was able to choose the best site with the best view! 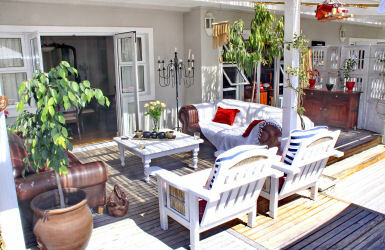 Rus en Raas has a lovely garden, with shady outside braai area and a secure lock up garage. 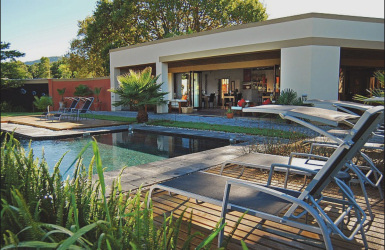 A Cape Dutch-style house set in a pretty garden with a pool in a residential area. 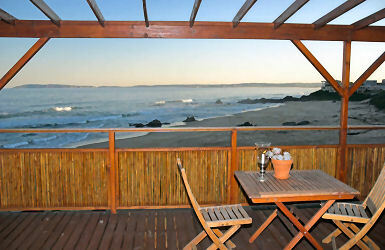 The stunning beach of Robberg is only 7 minutes stroll away. Eight delightful en suite bedrooms charmingly decorated and a delicious breakfast provided on the covered verandah over-looking the pool. Three rooms have wheelchair access. 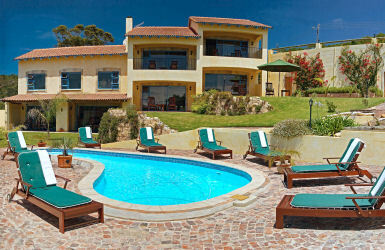 Bayside Lodge, a mere 4 minutes’ walk (500m) to Robberg 5 beach, is a comfortable and tranquil Bed and Breakfast. We offer four suites – Harmony with a private sitting room, Sunkissed with two bedrooms, Finch Cottage is self catering and Honeysuckle offers a spa bath. The dining room has a patio and barbecue overlooking a beautiful garden and secluded pool. Where luxury and peace are to be found in a sweeping river valley. Where the views encompass a wetland, winding river and distant mountains and where the call of the Fish Eagle will forever remind you of the vast skies of Africa . 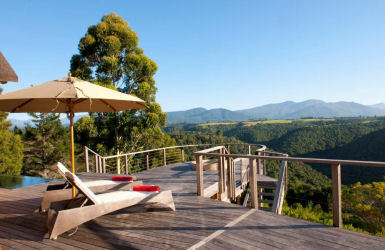 Embracing the southern bank of the Bitou River in Plettenberg Bay , Emily Moon River Lodge is a small, exclusive Lodge with accommodation for just 16 adult guests and two children over the age of eight years. 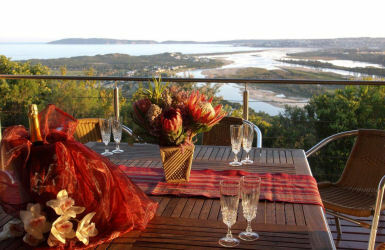 We cater for all accommodation needs, from the budgeting backpacker to those who like to splash out on luxury, as well as the romantic honeymooners who come to enjoy and revel in the splendour and magnificence our beautiful Garden Route has to offer. Enjoy the stunning panoramic view overlooking Poortjies Lagoon and the ocean, with the Tsitsikamma Mountains as a backdrop. Our Bed & Breakfast is an ideal place from which to spot dolphins and whales when in season, as well as an ever changing picture of magic sunsets and sunrises. Situated in the Rietvlei Valley next to the N2 towards Port Elizabeth, this property is a mere 2.5 km away from the beautiful holiday town of Plettenberg Bay. 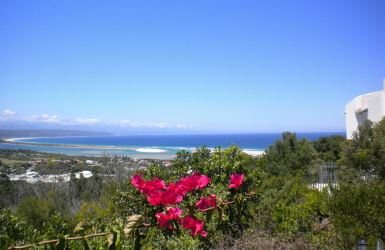 Plettenberg Bay is known for its breathtaking scenery and lovely, safe beaches. Quietly situated amongst large colourful lily ponds and indigenous forests, Lily Pond is renowned for its design, tranquility, creative cuisine and relaxing ambience. 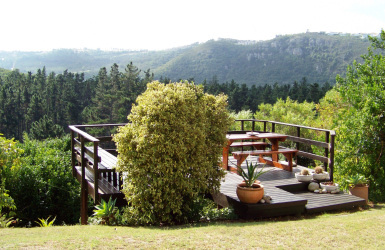 This “Afro Zen” style Country Retreat is ideally situated to explore Tsitsikamma National Park and close to Nature’s Valley beach and lagoon. 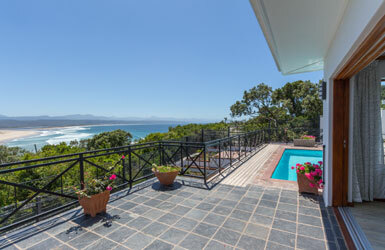 Just 6km north of Plettenberg Bay and 2km off the N2 you will find the exclusive Alkantmooi.We offer a private and fully equipped luxury apartment comprising an open plan lounge, kitchen, two bedrooms and bathroom with beautiful views, to the discerning tourist. 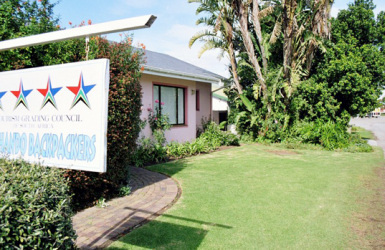 Situated along the garden route in Keurboomstrand, Arch Rock Seaside Accommodation offers a variety of self-catering suites and apartments, some with direct beach access. Free Wi-Fi is available throughout. Guests can choose between 6 different types of units, all of which are spacious and have modern décor. Some are set amongst the forest while others offer uninterrupted sea views. 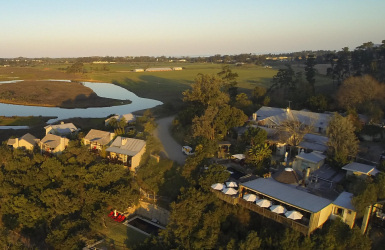 Overlooking the breathtaking Keurbooms beaches, Singing Kettle Beach Lodge is positioned so close to the sea that you can hear the whales when they blow. There are some places more unique than any other you have visited. The Singing Kettle Beach Lodge is one of these. 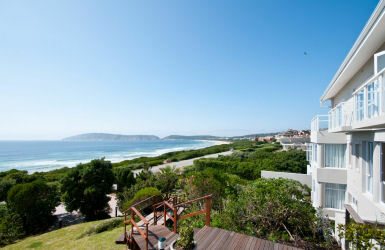 It is impossible for it to be any closer to the waves, nor could the view be any better, for it has one of the best positions along the whole of the Garden Route. 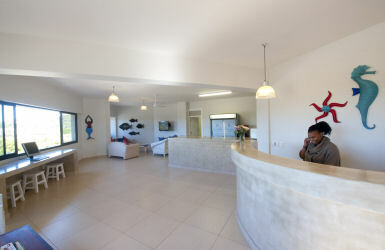 Periwinkle is a beachfront Guest House offering panoramic views of Robberg Beach & Tsisikamma range of Mountains where you can watch the whales & dolphins frolicking in the waves whilst enjoying a scrumptious breakfast. Come and stay with us in comfortable, tastefully decorated en-suite accommodation that offers you every luxury and stunning views. Vilacqua is a hidden oasis surrounded by magnificent gardens and a sweeping driveway leading up to a magnificent white, palatial villa. 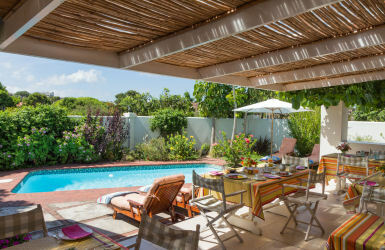 Founded by Loretta Bevilacqua in 2016, this newly designed guest villa offers visitors a flavour of South Africa with an Italian twist for you to truly unwind in a calm, safe environment with exclusive hospitality. 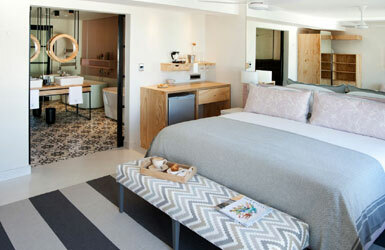 The Nook is a bed-sitter offering comfortable accommodation for a couple at a budget price. It is in the grounds of a private residence, has a separate entrance, off-street parking and a small secluded garden. The delightful Sanctuary Beach is an easy level walk four hundred metres down the road. 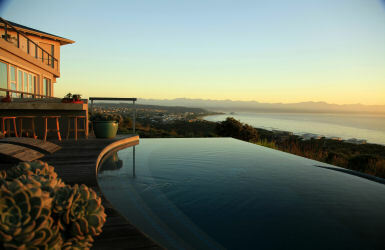 Set at the centre of the wide sweep of Robberg Beach in Plettenberg Bay, The Robberg Beach Collection offers, Robberg House, Beachy Head Villa, Cottage Pie and Cordovan Villa, four luxurious villas in a remarkable location. Together, these four villas offer boutique holiday accommodation right on the beach. 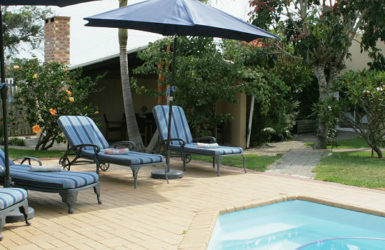 Coral Tree Cottages is set on a 24 hectare estate. Relax in spacious, thatched cottages, fully equipped and serviced everyday. The high-thatched, spacious bedrooms, well-fitted kitchens, private barbecue areas and beautiful gardens make this venue the ideal destination. Free entry to Adventure Land Water Park for hours of family fun. The Little Sanctuary overlooks the beautiful Lookout beach and is blessed with panoramic views of the sea, lagoons, and Tsitsikamma Mountains. The property has recently undergone an extensive makeover and upgrade. The results are stunning. The house now features an extra floor to make the most of the views, five double bedrooms, modern kitchen, swimming pool, large garden, built in BBQ and covered veranda. 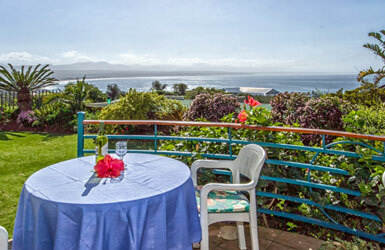 A Little Stint in Paradise is a comfortable north-east facing apartment on the ground floor with a garden out front. 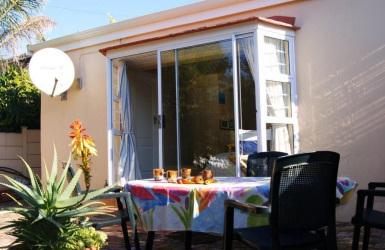 The fully equipped self-catering apartment is conveniently located close to the town centre, restaurants, beaches, golf courses and all that the magnificent holiday destination of Plettenberg Bay offers. Madon Studio a 2 bedroom north facing open-plan apartment, only three minutes from either the Robberg blue flag Beach or the more cosmopolitan Central Beach and Town. Set in a garden with a wooden deck overlooking the basin of the Piesang Valley, with views from every room. 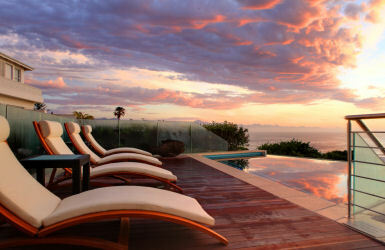 We specialize in luxury rentals of apartments, holiday homes and villas. Taking self catering accommodation to the next level has been rewarding and our return client’s are proof that a high level of service goes a long way. 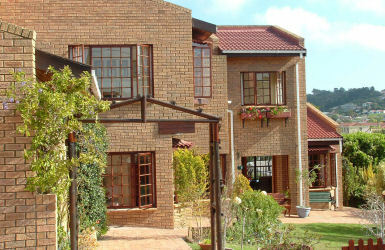 We also assist clients with bookings at bed and breakfasts, guest houses and lodges in the area. 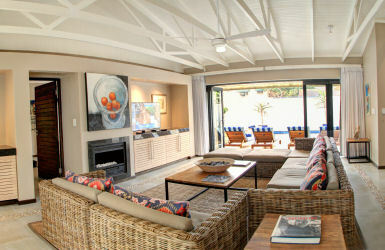 Plettenberg Bay Beach Front Accommodation on Central Beach, offers stylish upmarket and affordable accommodation. Quality en-suite doubles, triples and quads. 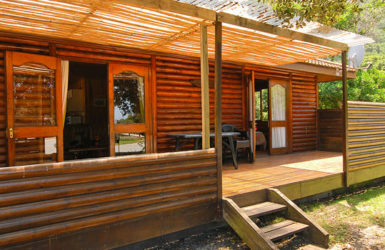 One two bedroom self catering unit is also available. 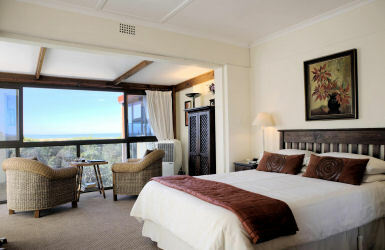 Set on the waterfront, Sunshowers Plett offers majestically views of the ocean, lagoon, river mouth and Tsitsikamma Mountains from the guest lounge, d upstairs suites, and balconies. We are 75 steps away from the beach!! 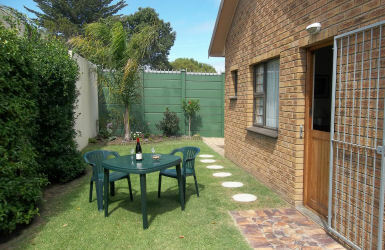 Situated in a quite part of town- within walking distance to shops, etc. Secure parking either in garages or outside. Nightwatchmen on duty every night. 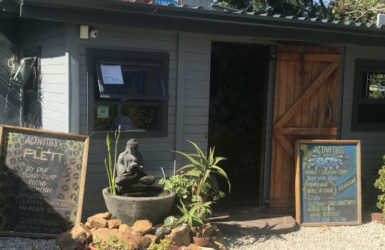 Lutz will give you a warm welcome in his guesthouse, which has modern and highly equipped double rooms, in best position at Robberg side of Plettenberg Bay. We settled down in a quiet side street in which one is protected against the wind. 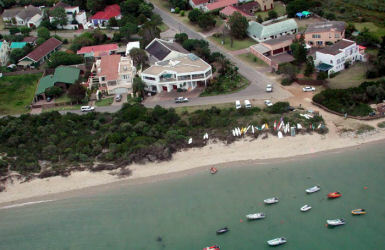 Robberg Island, the nature reserve is nearby (2km). It is easy to reach within 600m the marvellous beaches of the Indian Ocean. 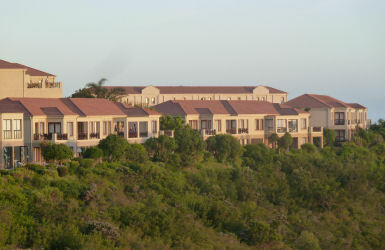 2, 3 or 4 bedroomed luxury accommodation, beautifully furnished apartments and penthouses in a prestigious complex with generous living spaces, inside and out, set high on the ridge overlooking Lookout and Robberg Beaches and the picturesque Piesang Valley. 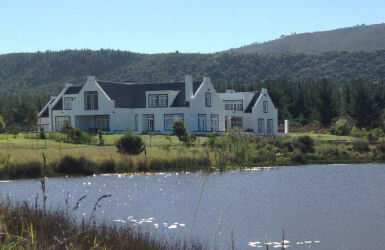 Buffelsdam Country House is a modern Cape Dutch-style house between Plettenberg Bay and Nature’s Valley, very close to local attractions and the golf course. 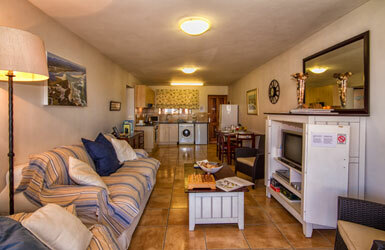 Our cottage, which is separate from the main house, is situated in a quiet residential area – 10 mins walk from the beach. It has its own private entrance and consists of a bedroom with queen size bed, bathroom with bath, shower, basin and toilet, open plan sunny lounge with a queen size sleeper couch, dining and kitchen area. Tamodi Lodge and Stables was created by Lynne and Owen Johnston, their inspiration born out of love for horses and the beautiful valleys of the Crags. 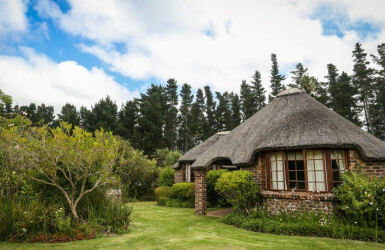 Windfall Plett represents stunning accommodation in a magnificent thatched homestead in Plettenberg Bay, one of the most spectacular towns along the Garden Route. Just 150m from the guesthouse and you are greeted by the vast expanse (4km) of the sun-bleached beach, framed by the magical Tsitsikamma Mountains. 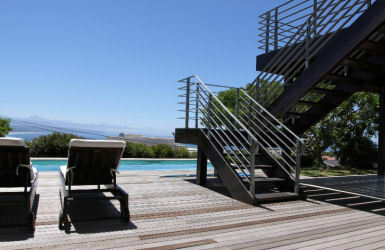 65 Cutty Sark Self Catering Serviced Suite forms the ground floor of a modern architecturally designed home located on a hilltop site over looking the bay, offering luxury en-suite accommodation in a peaceful and private setting. 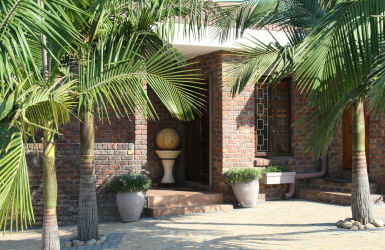 Located in a tranquil area of Plettenberg Bay, just a short stroll from scenic Robberg Beach, this family-run B&B presents guests with an exceptionally comfortable home-away-from-home. 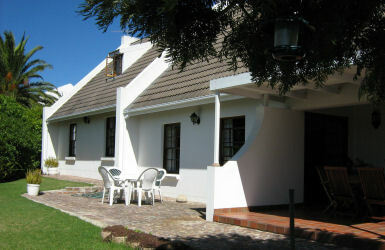 Peter & Lesley welcome you to our comfortable and affordable guest house. Relax in this comfortable home and get all the local tips and knowledge from your resident hosts. 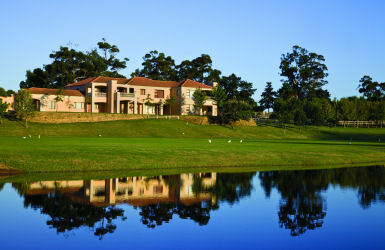 We are situated in a quiet residential area of South Africa’s premiere holiday destination – Plettenberg Bay.